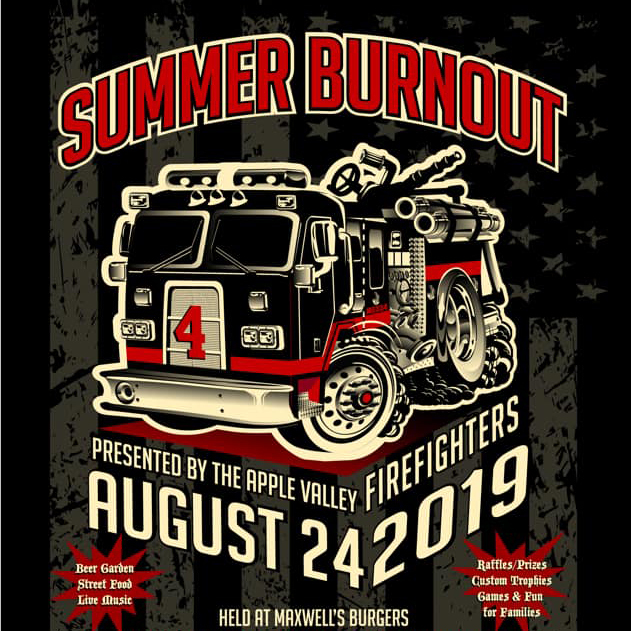 Your Apple Valley Professional Fire Fighters continue to support local area programs and services. We’re big supporters of area youth sports, believing that taking care of our youth we are taking care of the future of Apple Valley. 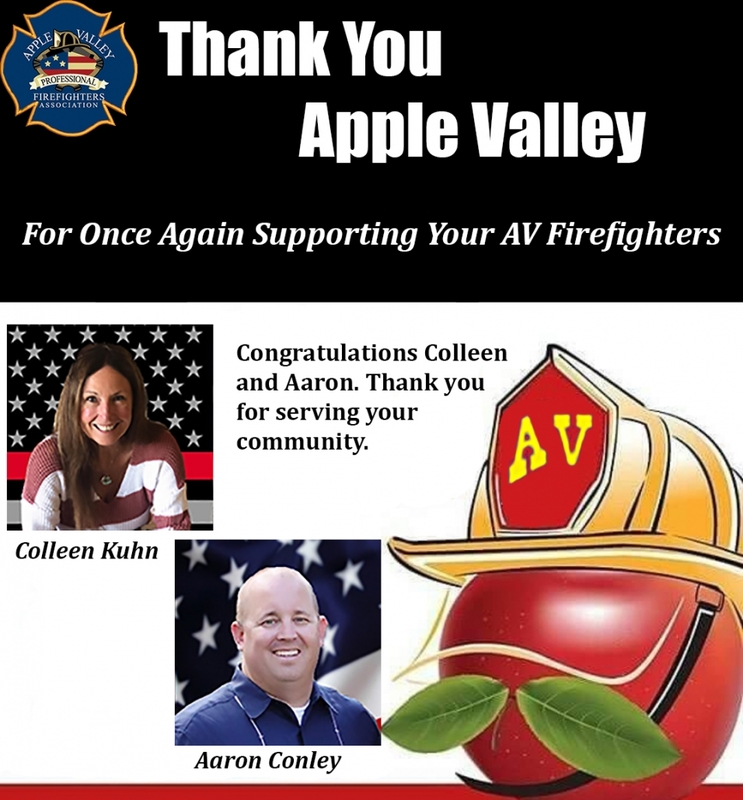 When you support your firefighters, your supporting the Apple Valley youth and Apple Valley’s future.